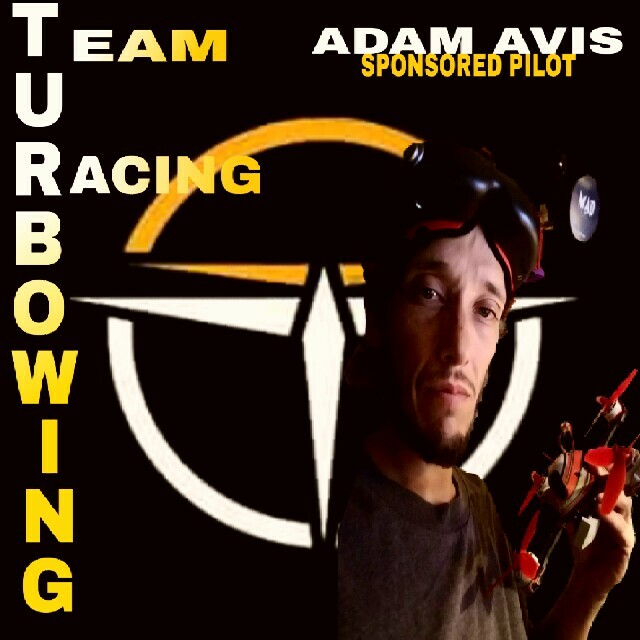 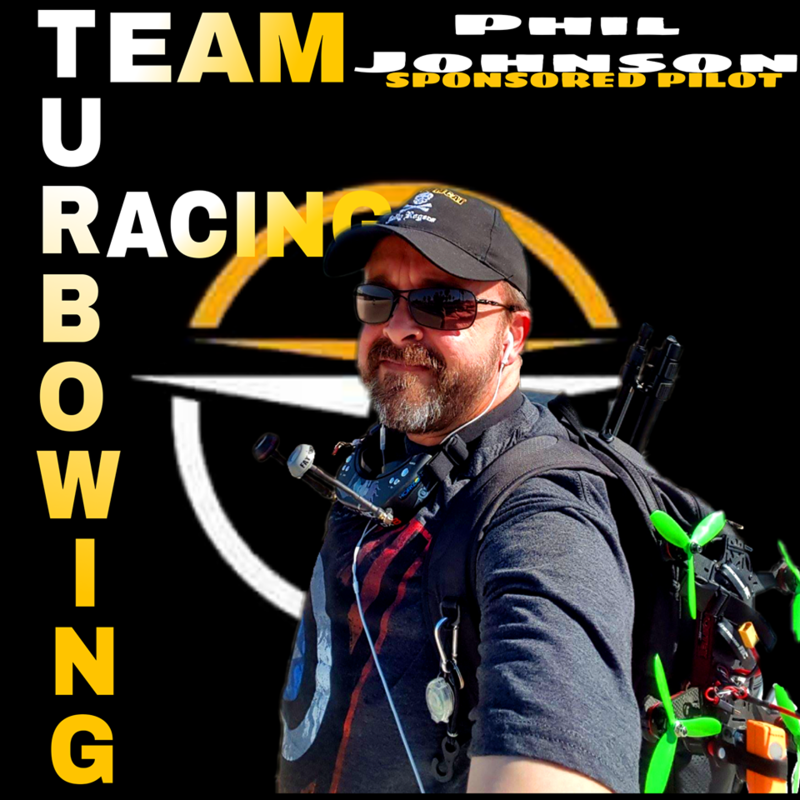 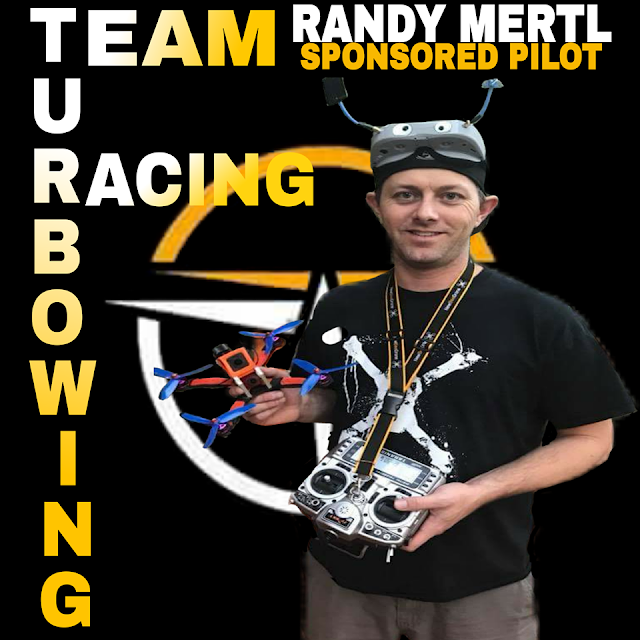 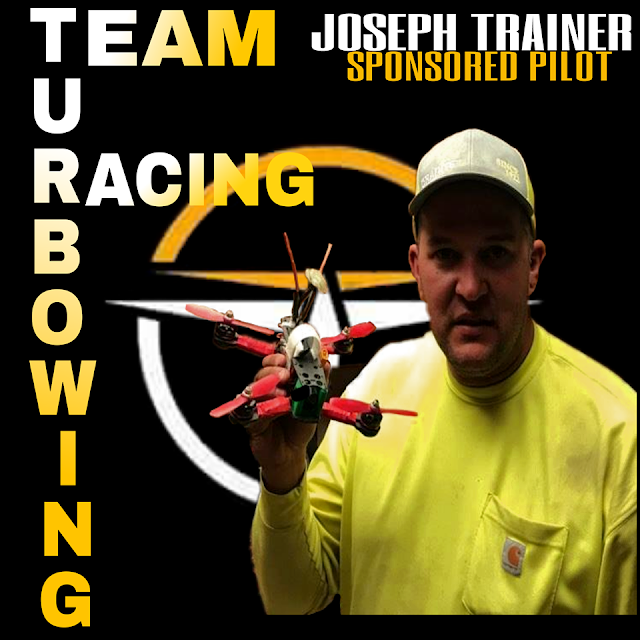 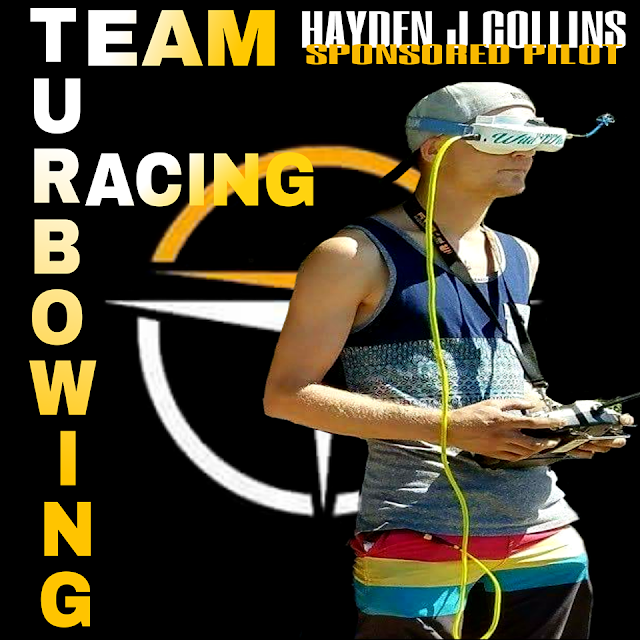 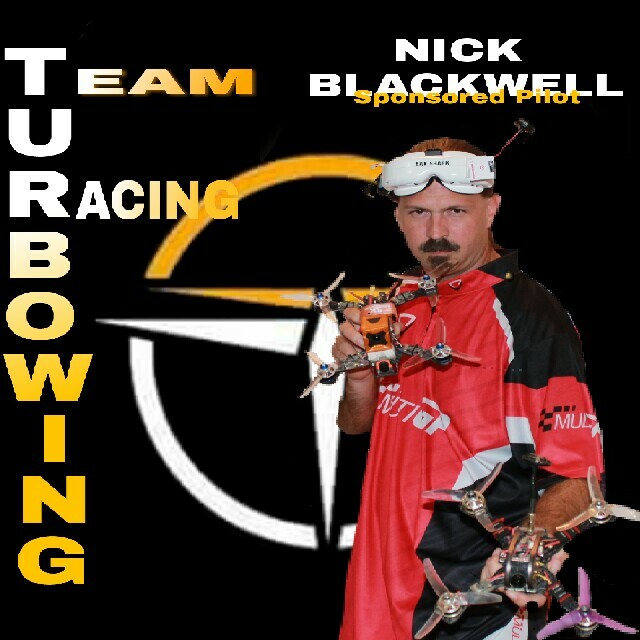 Team Turbowing is passionate about FPV racing. 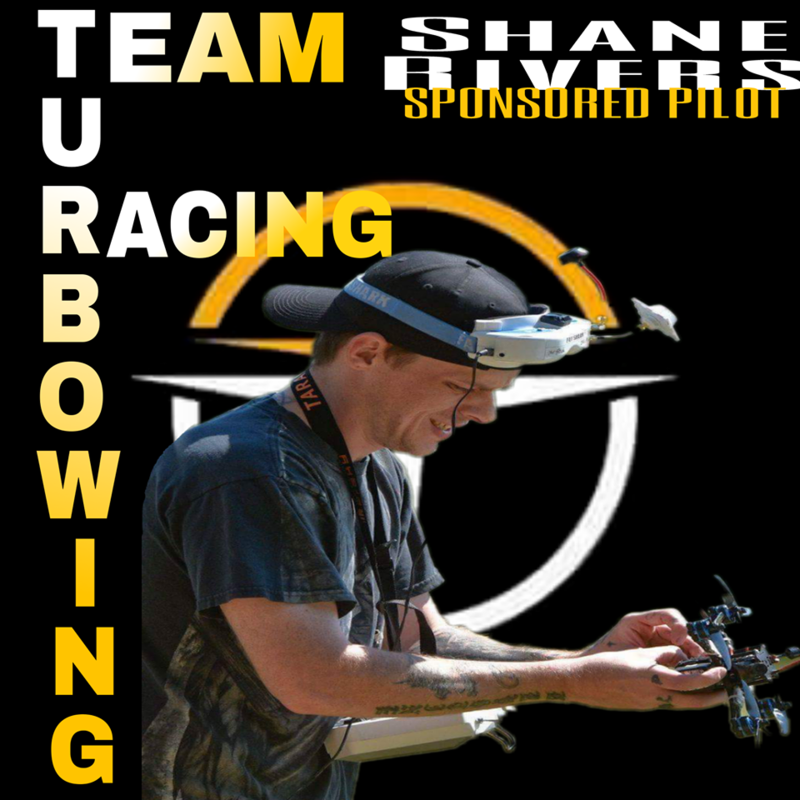 From being totally immersed in FPV technology, to obsessing about how to repair, mount, and dissect drones, to developing and innovating within the industry, Team Turbowing is ready to lead the world into a future with drones. 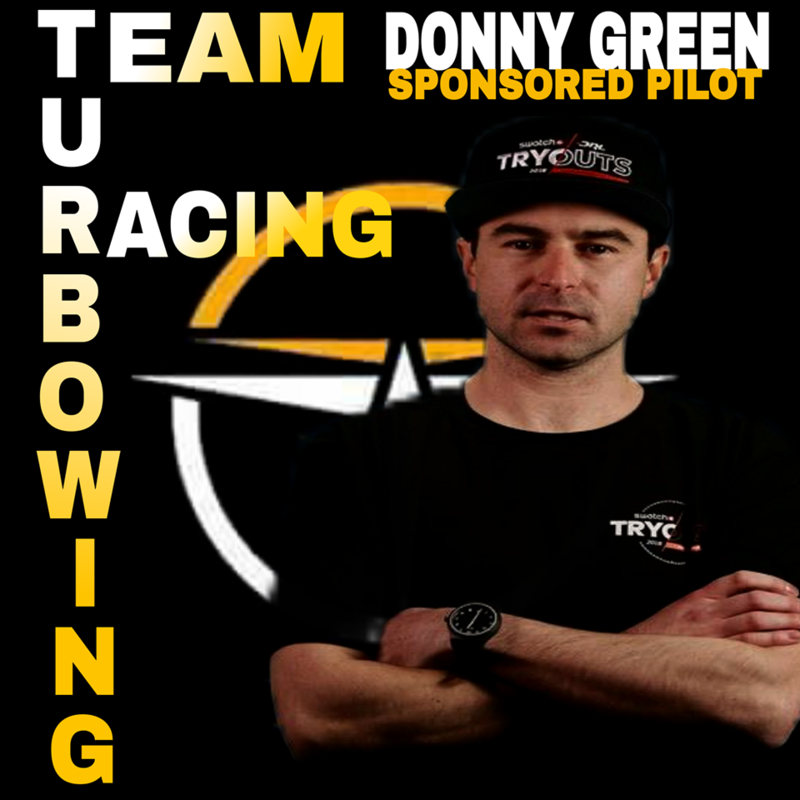 This is not simply about racing and winning for us, Team Turbowing is about taking part today in something that will impact us all. Individually, each team member felt a deep need to pursue a career in this industry, no one was forced to become a pilot or scouted to learn about flying FPV. 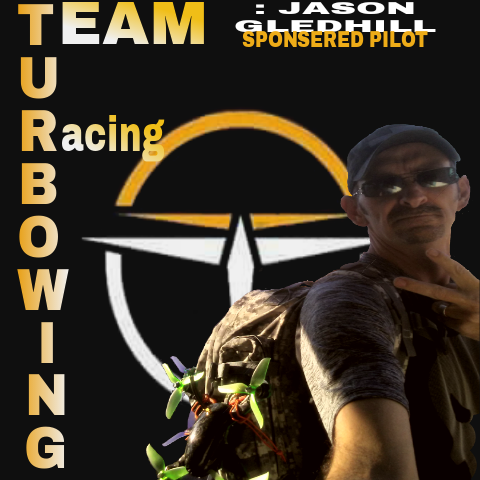 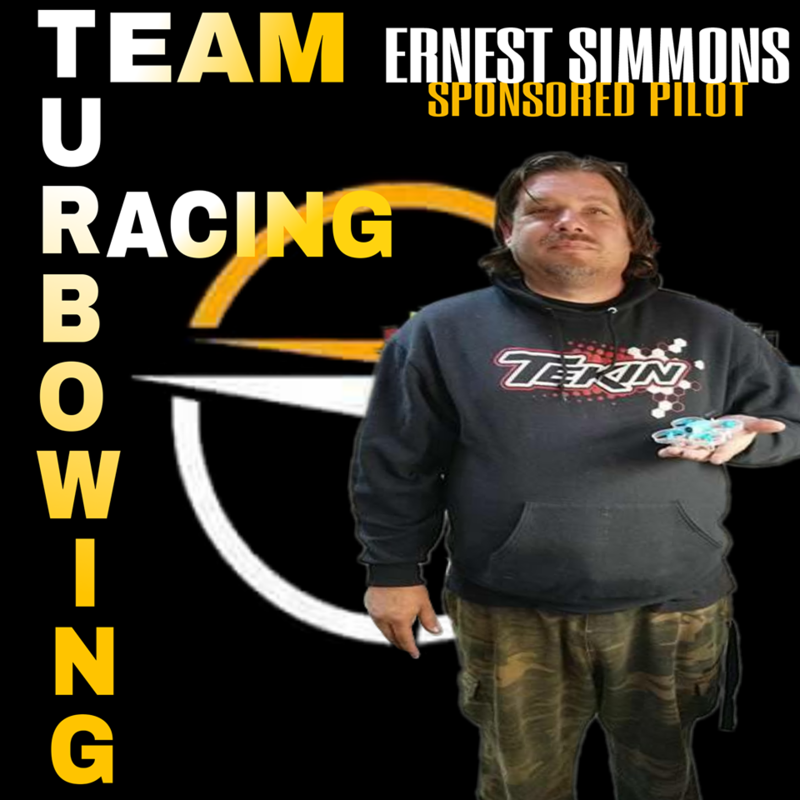 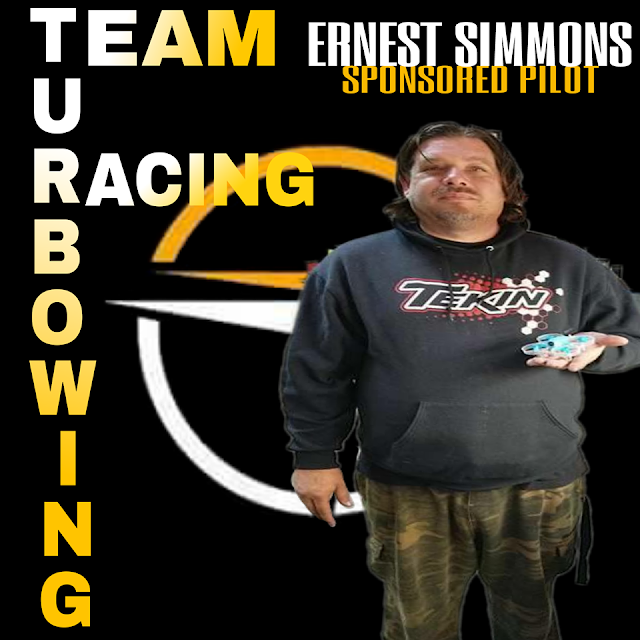 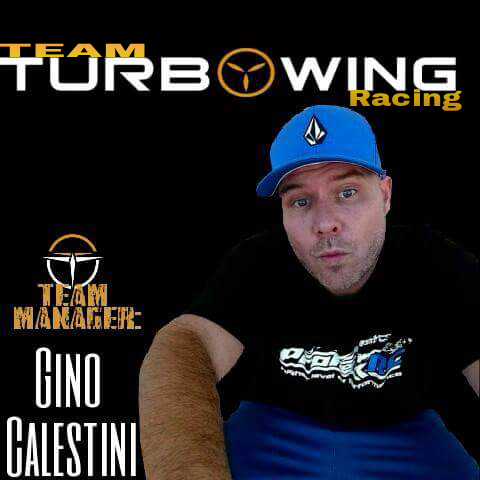 It is with this foundation and common ground that we come together as a team, unified by our passion, to compete around the world as Team Turbowing racing team.